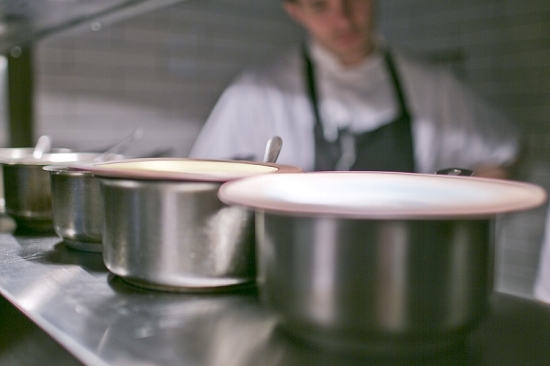 Farmer, chef and restaurateur - three brothers with the perfect mix of skills to succeed in the restaurant business. "With hindsight, our career choices look like some sinister genetic plan by our parents," admits the tongue-in-cheek introduction to their cookbook. 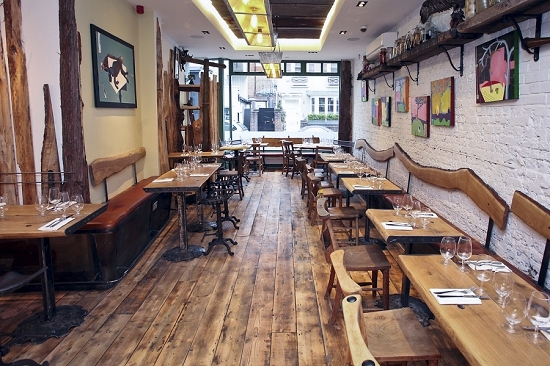 The Gladwin brothers opened The Shed in Notting Hill in late 2012 to rave reviews. 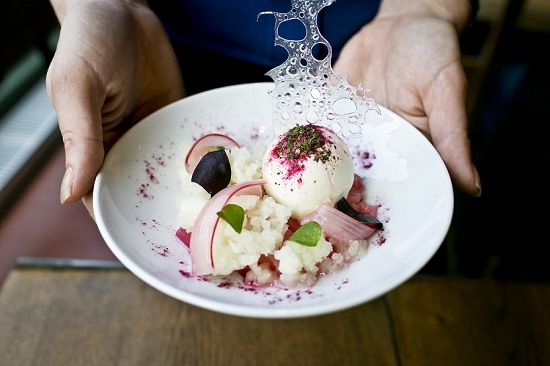 "One of several places in London proudly defining modern British cooking," gushed one critic. 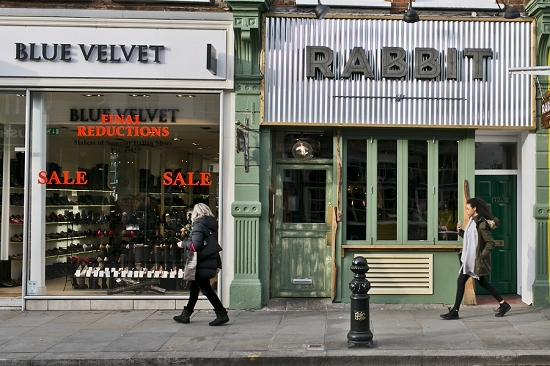 Rabbit in Chelsea followed in spring last year, with a third venue already in the pipeline. 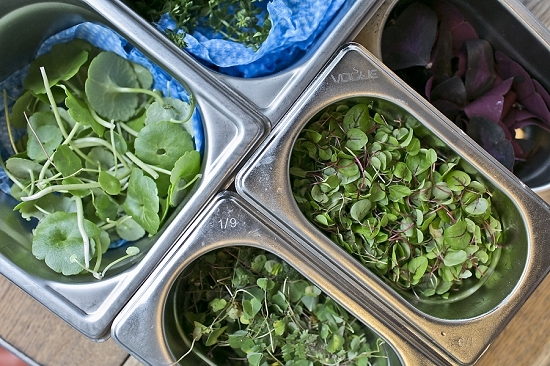 The restaurants' field-to-fork menus are both firmly seasonal and highly creative. 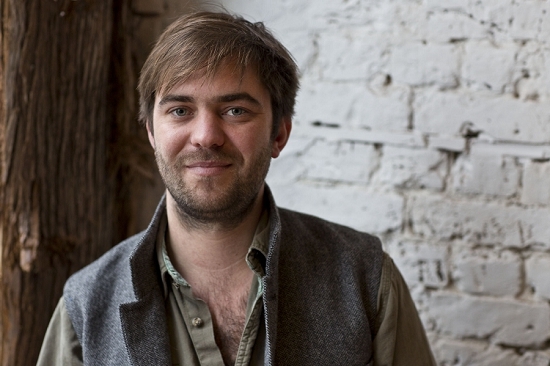 Oliver Gladwin, the chef, sources meat, wine, foraged ingredients and certain lines of produce from the family's two farms and vineyard in Sussex, plus farming neighbours nearby. 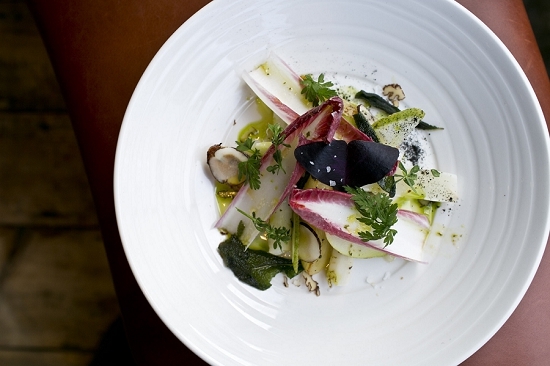 Lamb is paired with turnips from their fields; venison with freshly picked rosehips. First Choice from New Covent Garden Market is the Gladwins' main supplier of produce that they cannot source from Sussex. Richard says: "We feel we are more guaranteed good produce from First Choice rather than anyone else on the market floor. 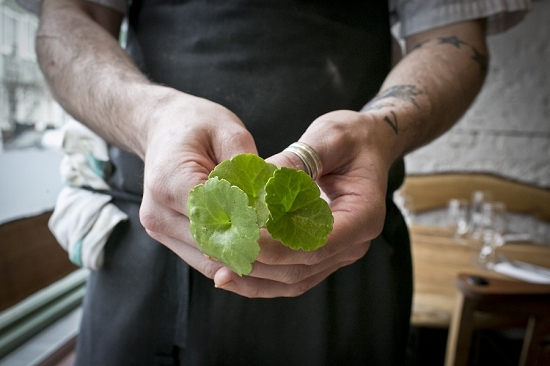 Vernon is incredibly knowledgeable about British produce." Richard knows the Market well. He grew up working for his father's event catering business Party Ingredients, which was based in Nine Elms for 25 years. "At six o clock in morning you see the mass of vans fighting over the final box of mushrooms," recalls Richard. "Then you know that the market is busier than anywhere else you are going to experience." During the first three months of The Shed, Richard and Oliver would visit the Market in person to get a feel for prices and meet suppliers. 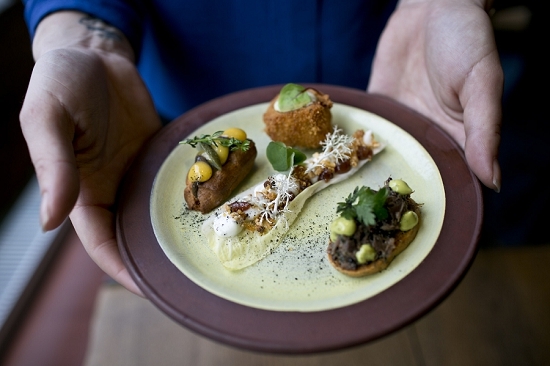 "Covent Garden is absolutely essential to London's vegetable diet," Richard explains. "We would take Mondays night takings and buy what we could. "In those days we were achieving the best GPs (gross profit percentage) we ever have because we knew the price of things and paid direct cash." The brothers realise sourcing is critical and in the future want to be as hands on as they can – integration between producer, distributor and kitchen is key!